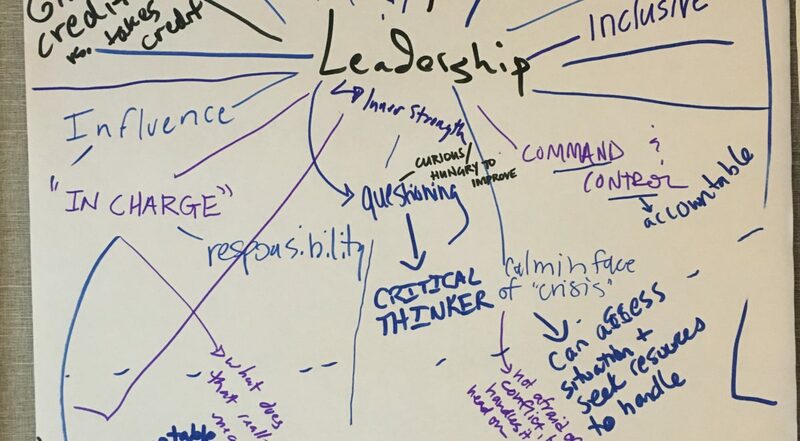 Chewing on Leadership is hosted by Vermont leaders and creates a potent platform for relevant questions and meaningful dialogue about current events. Join is on November 30th for a conversation on core values with guest presenter, Martha Maksym. The Center for Ethical Leadership defines leadership as knowing your core values and having the courage to act on them on behalf of the common good. For many years Martha Maksym, Deputy Secretary of the Agency of Human Services, has been leading Core Values conversations in our leadership institutes based on her work with Dr. Bill Grace at the Center for Ethical Leadership. During our hour long lunch webinar, Martha Maksym will guide us to consider the role core values play in leadership and how we can be in alignment with our core values in challenging times. We invite alumni from each of our programs, plus their leadership teams, to join us for this important conversation.